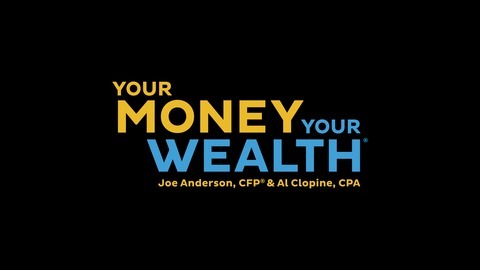 Personal finance show bringing listeners actionable advice to retire successfully. 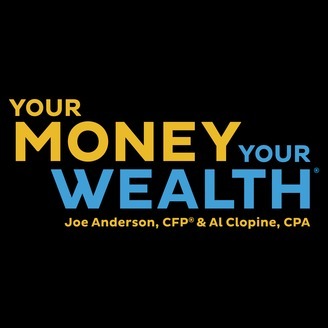 Hosts Joe Anderson, CFP® and "Big Al" Clopine, CPA break down key strategies on designing your investment portfolio, maximizing Social Security, generating a retirement income distribution plan, avoiding paying unnecessary taxes and so much more. Show notes and transcripts at YourMoneyYourWealth.com.